Ripe Mango and Sticky Rice.. What a combination! 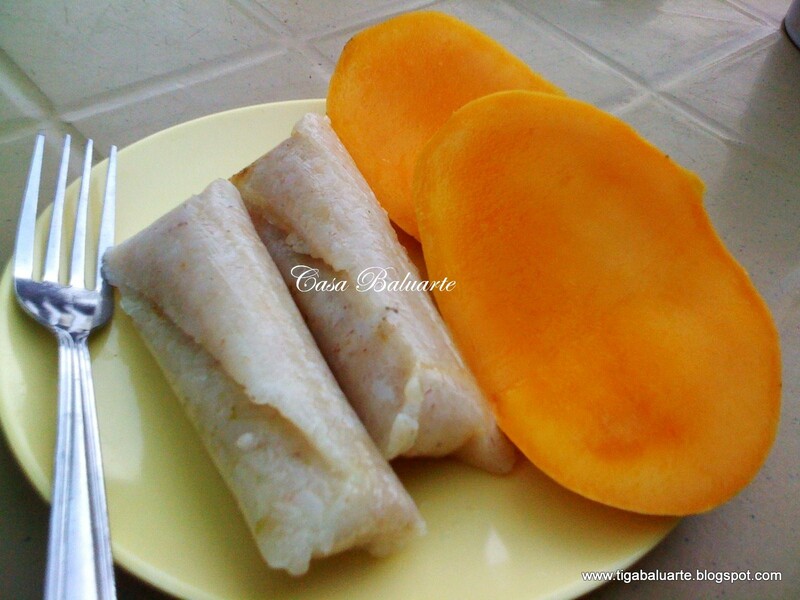 Ripe mango from Guimaras Island and sticky rice (was wrapped in coconut leaves) from the local market. So irresistible!